Creamline Dairies (www.creamline.co.uk ) – the Trafford Park based family company – has teamed up with Great British Bake Off finalist Luis Troyano – to create a collection of tasty afternoon tea treats, especially for Mother’s Day. The ten-piece tea-time collection, which is now live on www.creamline.co.uk/recipes, has been created exclusively for Creamline, offering visitors to the website a selection of recipes to help turn your Creamline milk, butter and fruit & veg into mouth-watering dishes. Spanning sweet and savoury, the GBBO star offers tips and tricks to transform your usual bakes into impressive masterpieces, with a blueberry Bakewell tart, smoked salmon scone and a broad bean, pea and asparagus quiche making the shortlist. 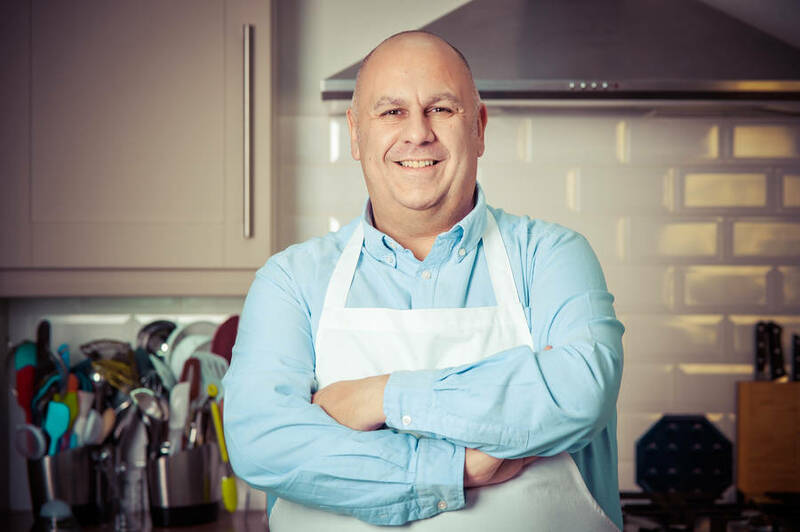 Stockport-born Luis made the final three in 2014’s hit show, wowing Paul and Mary with his delicious creations, including his impressive baking and fine pastry skills. Since the show, he has released his own book ‘Bake it Great’, and has cemented himself on the celebrity chef circuit. Making morning mayhem caused by empty fridges and bare store cupboards a thing of the past for Greater Manchester and Cheshire families, Creamline’s service connects local people to local produce, with a convenient online ordering system. Creamline has reduced milk miles to within a 30-mile radius of the dairy’s Greater Manchester headquarters, supplying hundreds of independent milk businesses throughout the North West with fresh milk, as well as its new fruit & veg service – which provides market fresh produce straight to your door, with no delivery charge.